Make use of MOVEHUT's features to find a warehouse to let in York that's ideal for your business. You can refine your property search by location, radius or postcode to ensure you only view the properties that are relevant to your search. Browse our property listings here at MOVEHUT, and get yourself a fantastic warehouse to rent in York. 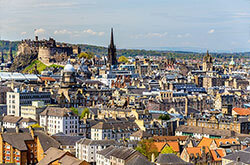 Each commercial property in York carries a classification that indicate its usage restrictions. 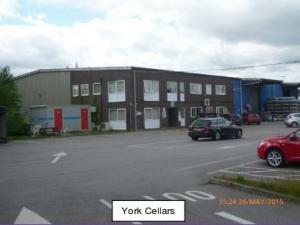 If you're searching for a warehouse to rent in York, it will help if you know the matching class for your planned use. Rely on MOVEHUT to help you get the right results when it comes to finding a warehouse in York to rent with the right class of use. 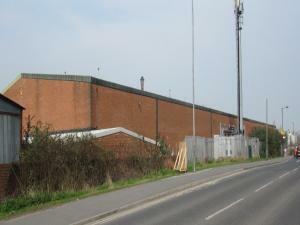 Commercial warehouses in York for rent can used for various reasons. A warehouse in York can be utilised as a delivery depot by either local, national or international traders. 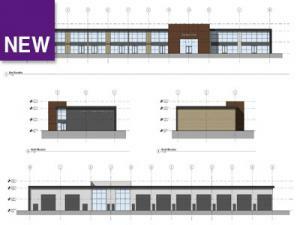 Alternatively, you might be planning to use a warehouse as a retail outlet. If you're looking for a small or large warehouse in York for rent, MOVEHUT is here to make that happen. 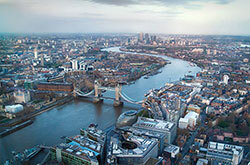 If you're looking to rent a warehouse property, it will help to keep a few things in mind. For example, the goods inwards area will need to be large enough for your staff to accurately check large deliveries. Another factor needs taking into account could be whether the size of the dispatch area meets your operation needs. Whatever your questions are, MOVEHUT is here to answer them. If you're looking to find a warehouse in York to let, you will obviously need to be aware of the location that would best suit your business. 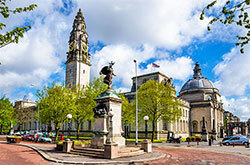 It may be worth considering the proximity of the warehouse to local amenities and the distance you and your staff will have to travel to and from work. Let MOVEHUT help you find a warehouse in a location that works for you. When searching for a warehouse to rent in York, it is often the case that you will have more requirements than you initially thought. You may want to ask yourself how much parking space you and your staff will require. Once you have a clear idea of the factors you think are important to you, MOVEHUT can help you find the ideal warehouse to rent in York. It's essential to view a warehouse in York in person if you're considering renting. You will surely be wanting the property to be in good condition, so make sure you check the quality of the exterior. Ensuring the warehouse has all necessary paperwork and official checks are in order, such as the EPC certificate, for example, is also advisable. When you're searching for a warehouse to rent in York, being aware of the property's classification will help you in an effective search. It's essential to ensure that your warehouse in York has the right insurance cover when renting. Your insurance package should cover you against any losses incurred as a result of damage to your warehouse property or machinery. The other insurance to remember is employers' liability insurance, which is legally required in any commercial business if you have employees working in the warehouse in York. If you're looking for a warehouse to rent in York, you should not forget commercial property insurance. 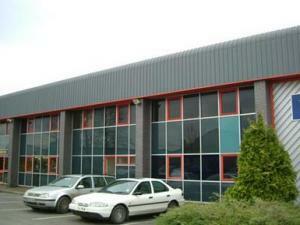 One type of warehouse you're looking to rent in York may be a distribution centre. There are distribution depots available in a range of prime locations providing rapid access to the national road network. A warehouse with adequate floor space to streamline your distribution operation in York will enable you to meet demand and plan for the future. If you're searching for a distribution centre or a warehouse, then let MOVEHUT help you find a centre to rent in York.